Are the chairs in your office looking a bit dated? Do you think that you could optimise your available space better by adding new work desks? We have extensive experience in all areas of business furniture. 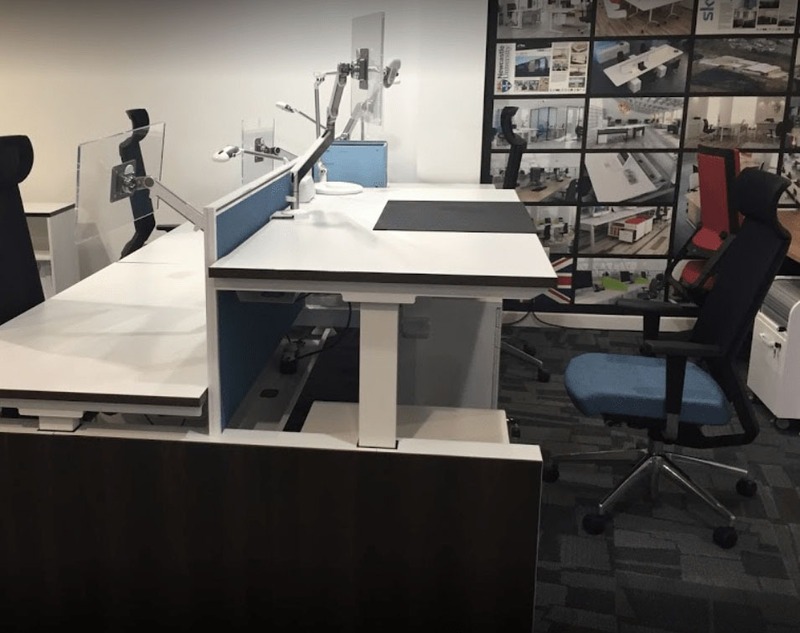 Whether sourcing the best selection of furniture around to designing a complete office layout, we will be there every step of the way. This will include an interior design consultation, planning, delivery as well as installation. From budget options to luxury products and everything else in between, we supply an unrivalled range of office furniture. View our dedicated business furniture site now by clicking here. Not only can we supply you with a fantastic range of high quality products, we also have the skills and capabilities to design your new layout. The furniture division of A & A Business Supplies works with a network of manufacturers to offer a full range of fairly priced products. From meeting room chairs and luxury seating to work desks and storage solutions, there is something available for every application. We will guide you through every step of the project regardless of the size of your office. In the past, we have worked with small start-ups as well as large corporations. Our consultations are free of charge with absolutely no obligation to commit. 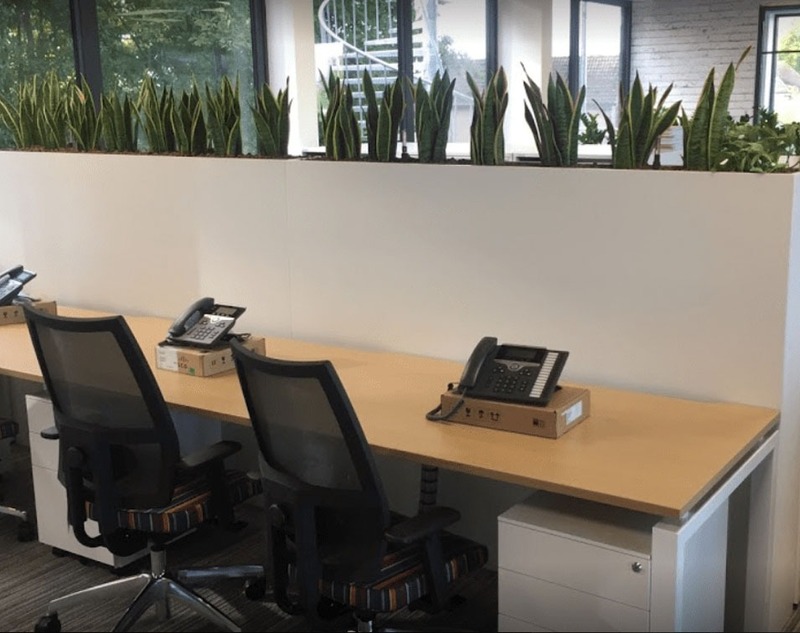 At A & A Business Supplies, we believe that the layout and furnishings make a great difference to the working environment. If you have been looking for ways to empower your workplace and unleash your company’s full potential, get in touch with us today! Call us on 0800 376 9618 or e-mail sales@aa-business.co.uk.